Bangladesh Railway New Job Circular 2019 has published. The Railway Eastern Authority Published this New Circular on 14th March 2019 on some Daily Newspaper of Bangladesh. In the New Circular, Total 474 Job Vacancies are available. Quality based Different Job Circular available. The Authority also explains the details of full circular on the PDF. Total 100 Marks Exam will hold where 60 Marks Theory and 40 Marks Viva. The Candidates need to pass both the Written and Viva Exam. The Pass Mark is 50% of Total Marks. The Higher Marks candidates will be selected. Here is the Latest Job Circular of Bangladesh Railway which Published on 14th March 2019. All the Applicant who wants to apply for this Job needs to submit their Application within 08 April 2019. Application Process, Require Documents, Application Fee, Fee Payment System, and all other information is also available on the Circular. 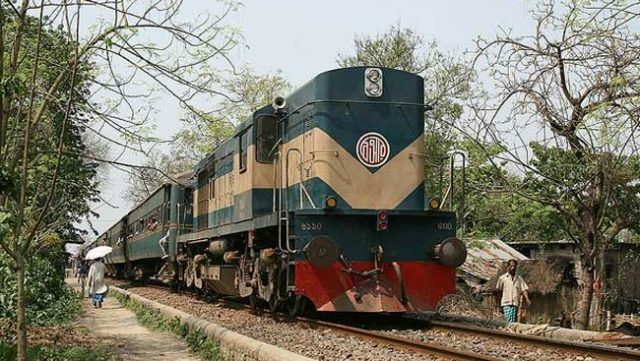 By reading the PDF Circular of Bangladesh Railway New Job, Anyone can Apply quickly. We have added the Circular in Bengali (Official) Which you can read on here and also can download on your Phone or Laptop. You can also read about BAPARD Job Circular 2019. Previous articleThe Admit Card Download Process is going for the BTRC Job Exam 2019.